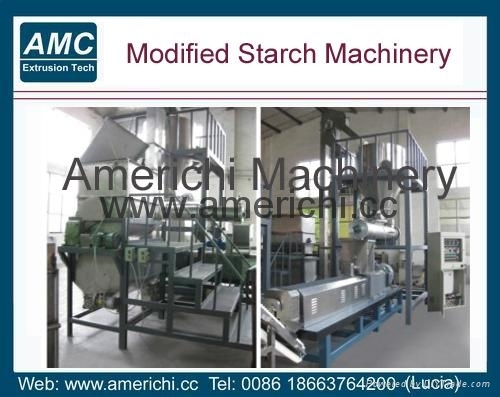 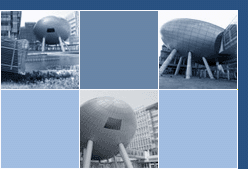 The modified starch is through a method of starch after treatment, the difference of their original physical or chemical properties. 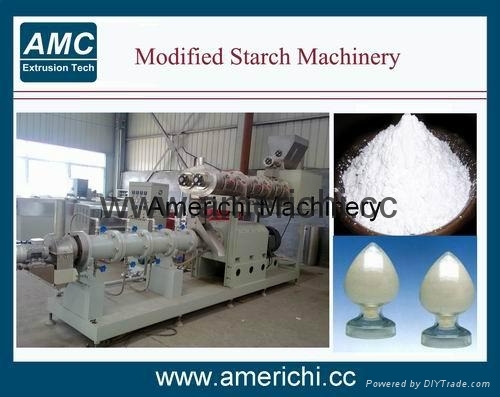 The modified starch is a modified starch. 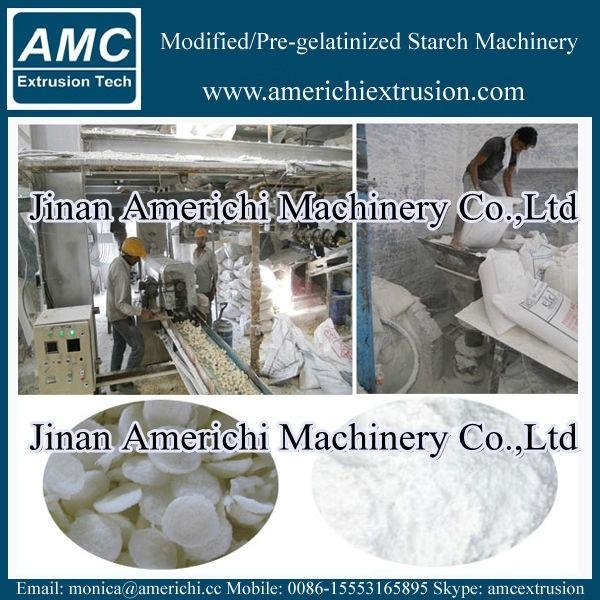 This has some special starch properties, add to the food in the formula can be made after eating food processing or has better performance. 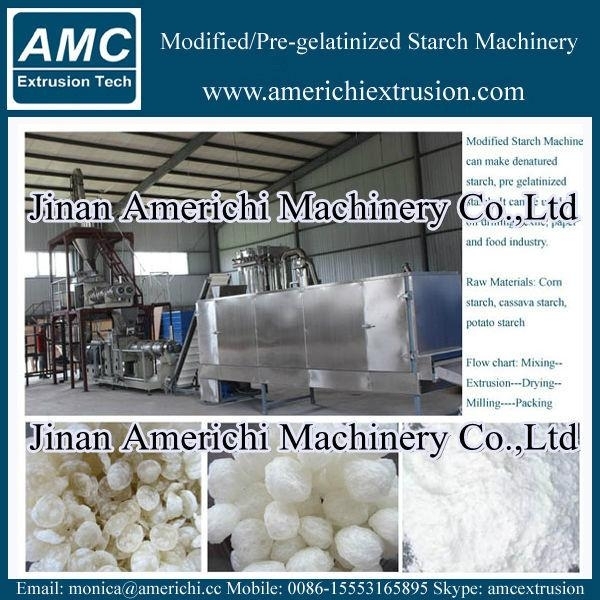 This equipment through the specialized design, adjust the machine and screw structure, so as to realize the function of the modified starch, produce denatured starch series products are applicable to the textile, food, paper, building material, casting, oil drilling, etc, with the deepening of the research on the modified starch, extrusion machine market will play an increasing role.